Cartilage regeneration is an attempt to restore damaged joint cartilage. This can be done using several techniques. This new technique has been successfully performed in Europe for years, and is beginning to be used more in the United States. Every year, more than 12 million people go to the doctor with knee pain, and of these, half have damage to the articular cartilage. 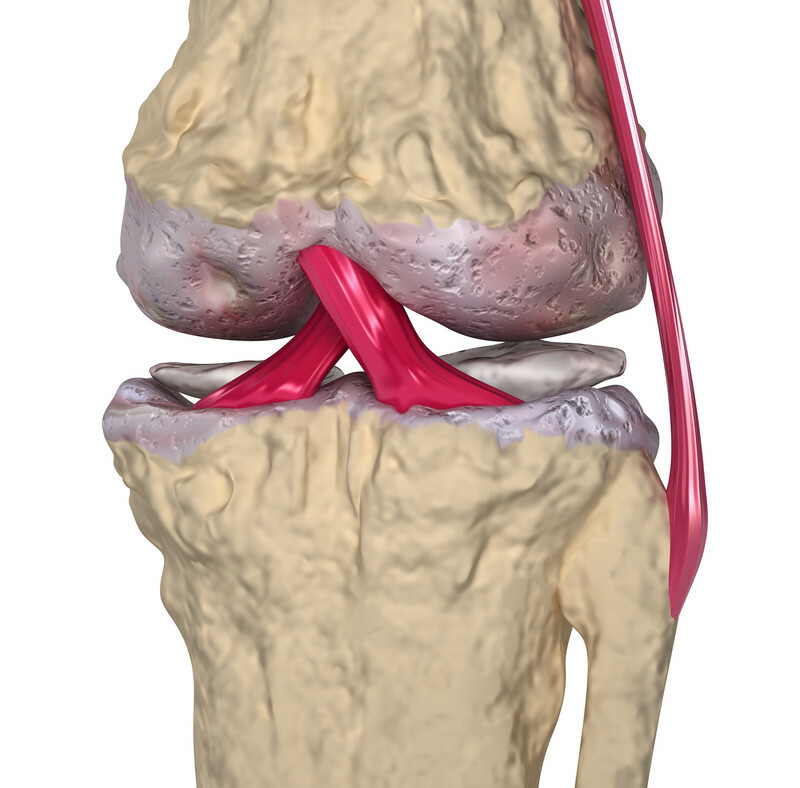 When the cartilage is damaged or deteriorates, the knee cannot go through regular range of motion, and without a knee replacement, this will worsen over time. However, there are new procedures available for cartilage regeneration, which can be used in replace of traditional surgery. Cartilage is a 3-5 mm thick tissue that covers bone ends and surfaces inside of joints. This structure gives low friction articulation, but is easily damaged in accidents, such as kneecap dislocations or ACL tears. The matrix of the cartilage is made of proteoglycans, collagens, and proteins. 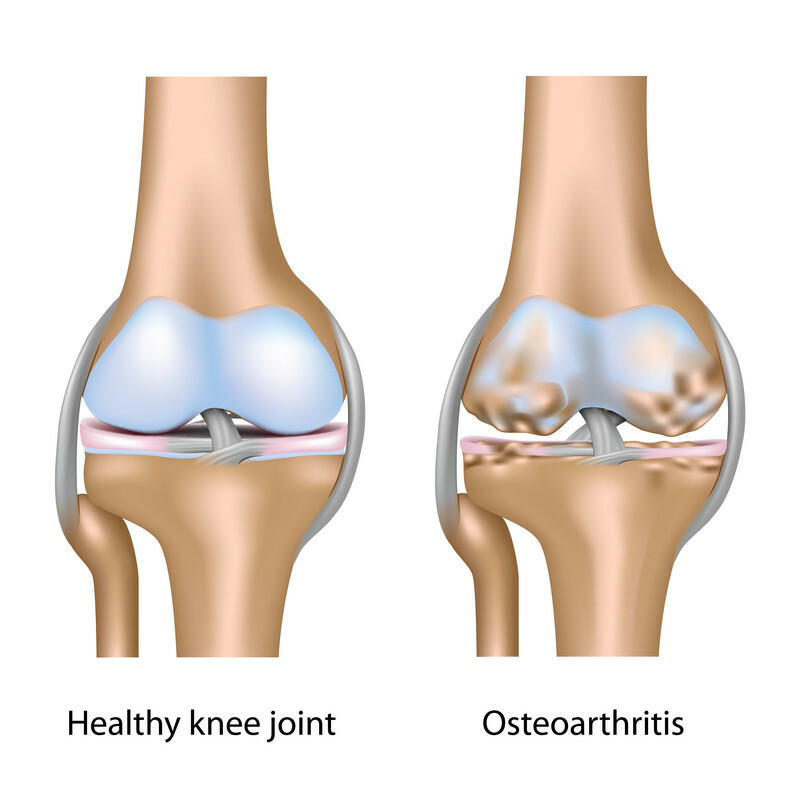 Cartilage regeneration is not a procedure for anyone with bone-one-bone arthritis. 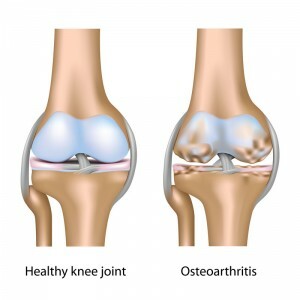 However, this procedure is optimal for people who are wishing to avoid and bypass knee replacement surgery. A mechanical implant only lasts from 10 to 20 years, so young patients often opt for other alternatives. Microfracture – The surgeon arthroscopically debrides the damaged cartilage and makes perforations in the bone to stimulate growth of fibrocartilage. Debridement – The surgeon removes lose cartilage by abrasion, which produces growth of the fibrous cartilage (scar tissue) and leads to bleeding on the bone surface. 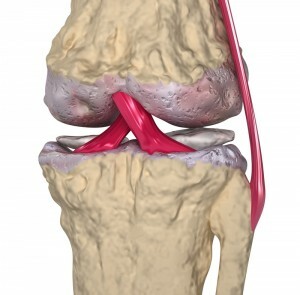 Autologous chondrocyte implantation – In this two-step procedure, the surgeon removes small pieces of cartilage from the knee, and tissue is sent to the laboratory for culture. After this, the lab grows cells that are directly implanted into the area of damaged cartilage. During the arthrotomy (open surgery), the new cells are injected into the periosteum (covering of the bone). 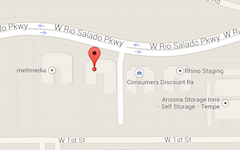 This procedure is best for younger patients who have just one defect. Mosaicplasty – Also called osteochondral autograft transplantation surgery, with this procedure, the surgeon removes a plug of bone and cartilage that is healthy and inserts it in the damaged area. This procedure can also be done using multiple plugs, which creates a mosaic appearance (hence, the name). After a cartilage regeneration procedure, the Scottsdale orthopedic specialist will have you use crutches for up to 8 weeks. The recovery process will take around 4 to 6 months, and during this time, you will be under the care of a physical therapist. The surgeon will closely monitor the new cartilage to assure the healing process is going smoothly, and used advanced MRI imaging to document your progress.